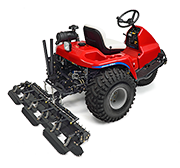 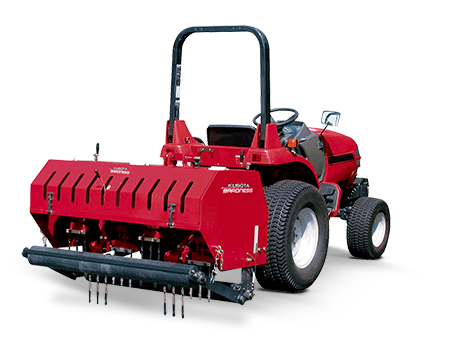 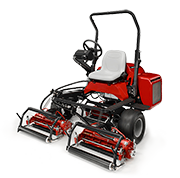 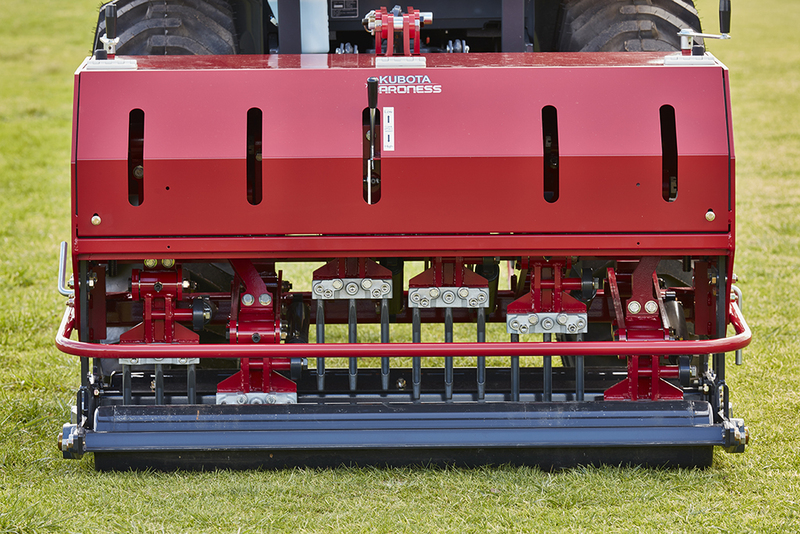 The Baroness TDA1200 is a 3PL mounted 1.2m wide greens aerator that delivers the best finish in the business! 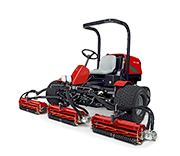 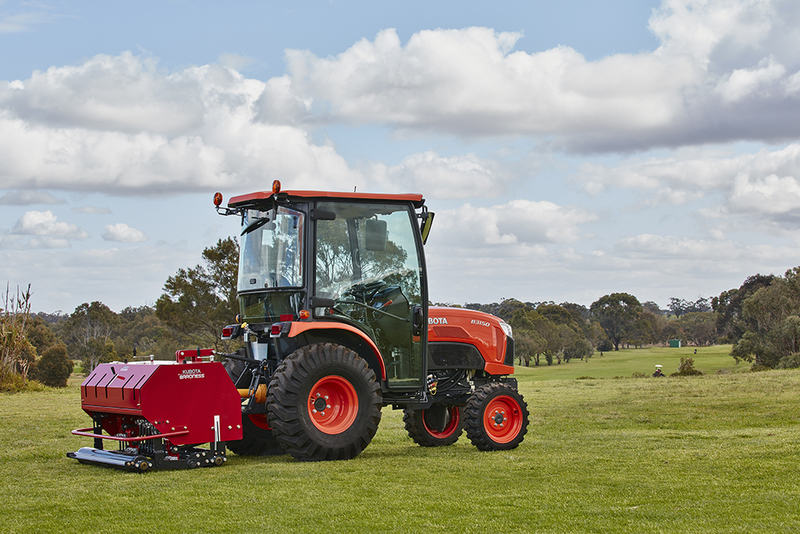 It’s simple, sturdy and efficient design gets the job done, ensuring the most effective aeration to a maximum depth of 250mm. 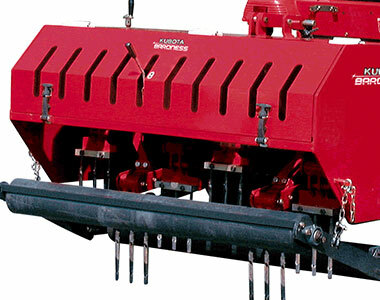 Supplied with a rear roller and range of tines and finger plates to meet every application.